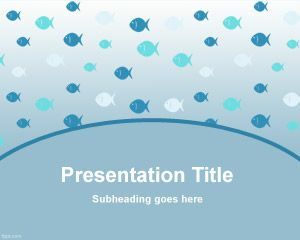 Free Fish Aquarium PPT template is part of our collection of PowerPoint slide designs that you can use to animate PowerPoint templates. 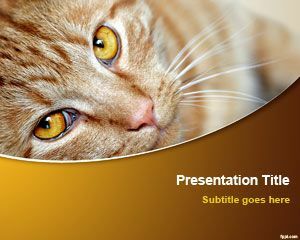 Animated PowerPoint templates are nice to create powerful presentations and impress your audience. 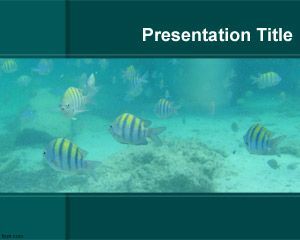 The aquarium background is a nice template for children for animal care presentations. 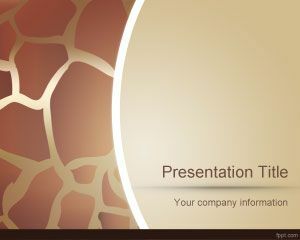 Find other fish and animal care backgrounds on FPPT, such as Plenty of Fish PPT slides and Aquarium PowerPoint slides. 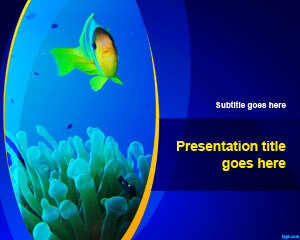 Download Fish Aquarium PowerPoint slides in .pptx format and run them using OpenOffice Impress. 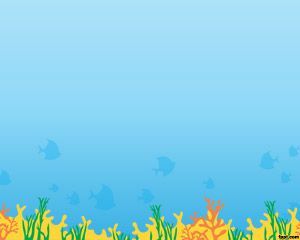 These designs are useful in teaching kids which fish to buy at the pet store and how to maintain the aquarium. 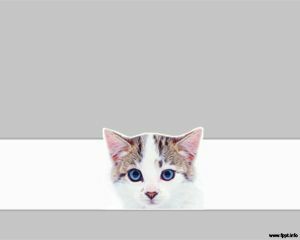 Make a checklist of what to feed and when to feed it, so that the kids take proper care of the fish.